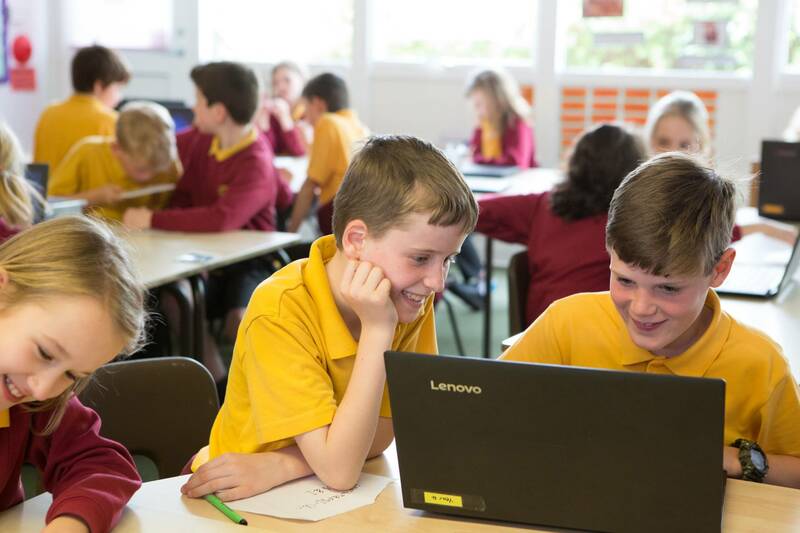 Welcome to Wheatfields Junior School’s website. I am delighted that you have chosen to visit to find out about our happy, thriving school. Everyone associated with Wheatfields is extremely proud to be able to play a part in your child’s education and all round development. Wheatfields is a special caring community where we are committed to doing our best for each child, within a learning environment that is happy, purposeful and engaging. Central to this are our Vision and Values, through which we want every child to thrive in a school where possibilities are endless and opportunities limitless. We are extremely proud of our children and our school and we hope that, through the website, you can learn more about us and share in some of our achievements and hopes for the future. Inspirational teaching within a climate of learning opportunities without limits, to develop emotionally intelligent children.